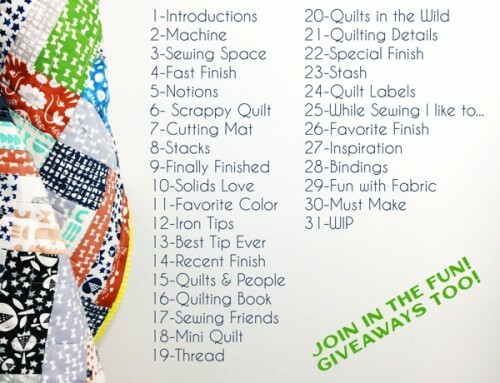 To enter or view the Hand Quilted Quilt category keep reading! To visit the main Festival page, click here. To nominate your favorite quilts for a Viewer’s Choice award, click here. Thanks for chance to win! And another bqf! Amy thanks so much for hosting this festival again! 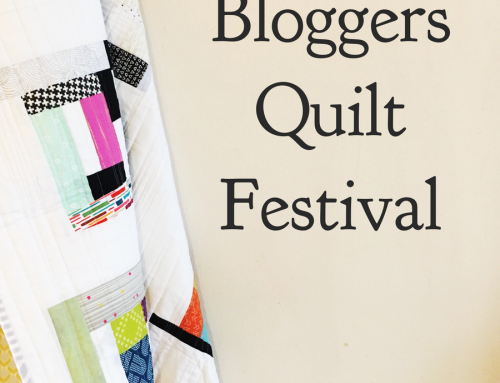 I look forward to it every year and enjoy seeing all the quilts and making new friends. I’m excited to enter for the first time! 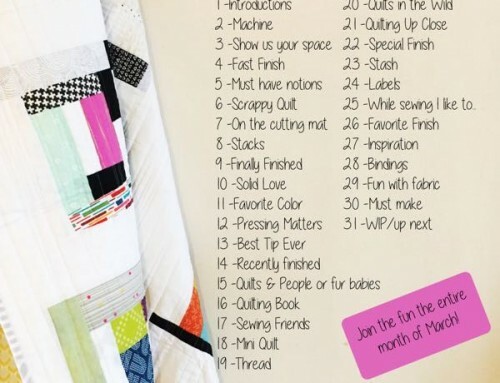 Love seeing all the beautiful quilts! thanks Amy for once again having the hand quilting category available for us hand quilters! This is my first time entering and I’m so excited! Just lovely! Maybe one day I’ll learn hand quilting. Thank you for hosting this Amy. It’s great to see everyone else’s quilts on display. Thanks for the giveaway, and for putting on such a lovely festival! It’s so fun to see what everyone else is making! 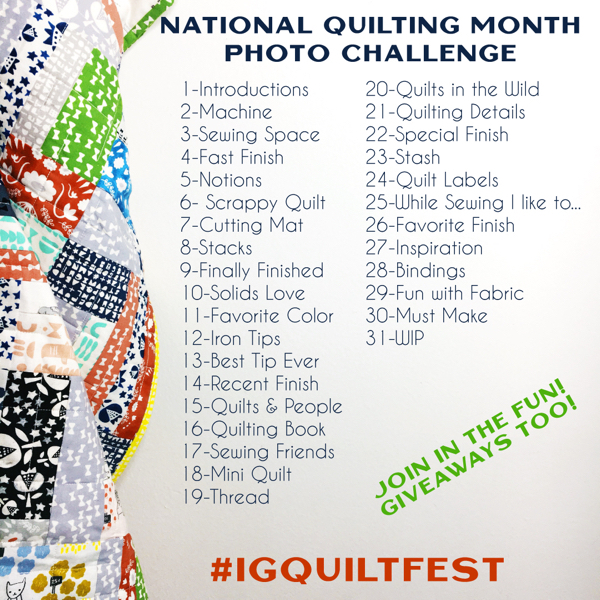 In my first year of participating, I’m so appreciative of the opportunity and look forward to seeing even more quilts posted this week! 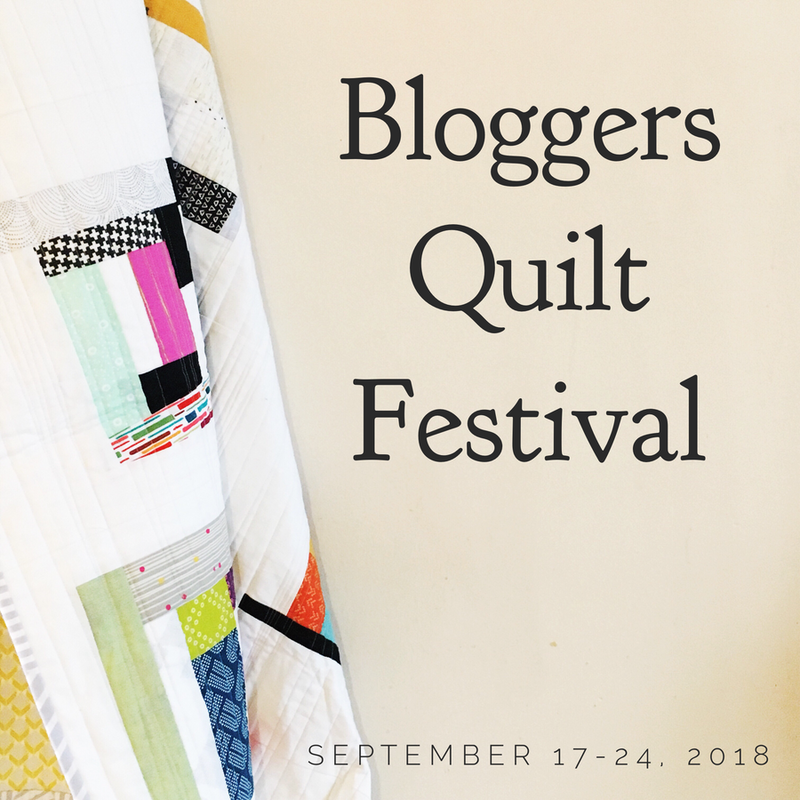 Many thanks for another inspiring quilt festival! Stunning entries. So much work!! I love looking at all the quilts! LOVELY! Thank you all who entered…it was hard to pick just three. I admire those who have the patience and ability to hand quilt! Such a gift! 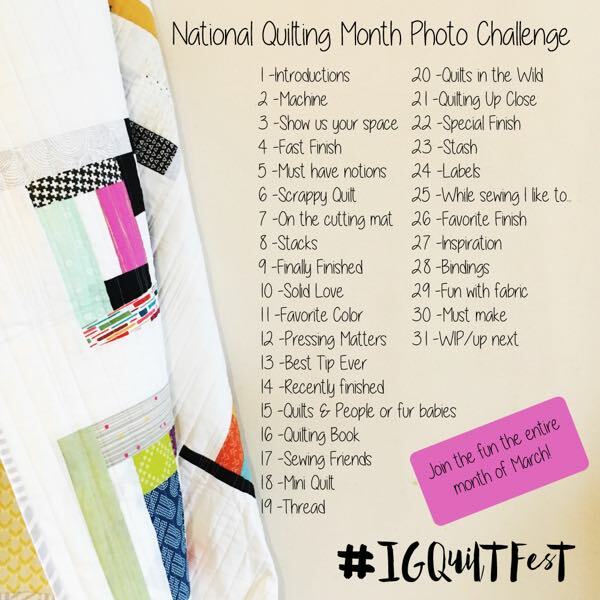 Love all the amazing quilts! What a nice idea! I enjoyed looking at all of the quilts!